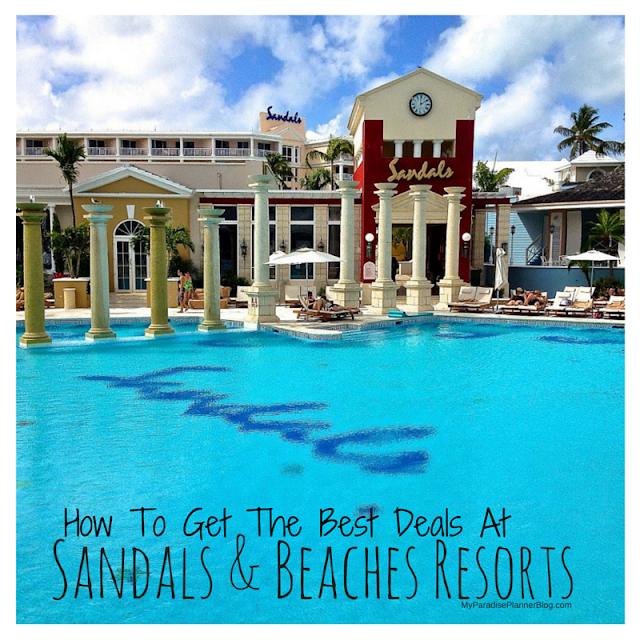 Beaches Resorts will be offering a list of special activities for single parent families as well as waiving the single supplement fee. 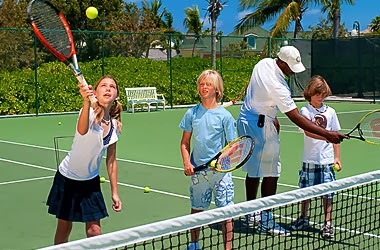 Join us for a pop up adventure a new approach and organic approach to play. 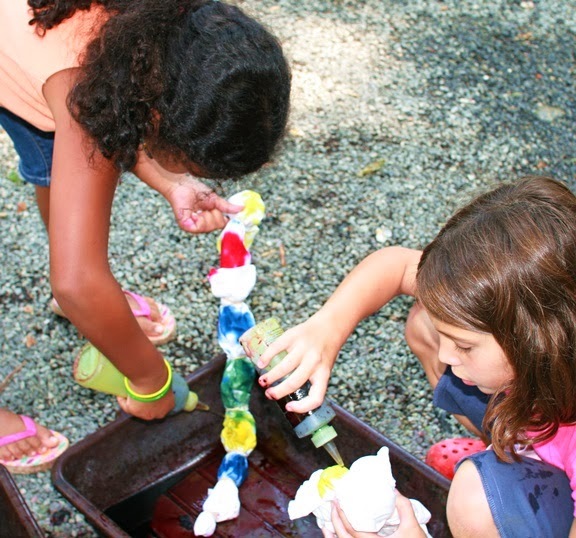 Program promotes learning through play and encourages creative discovery and exploration. 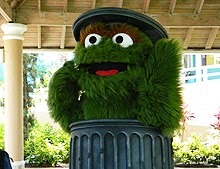 Program utilizes items which can be recycle and paired with Oscar the Grouch “ Trash to Treasure” activity. 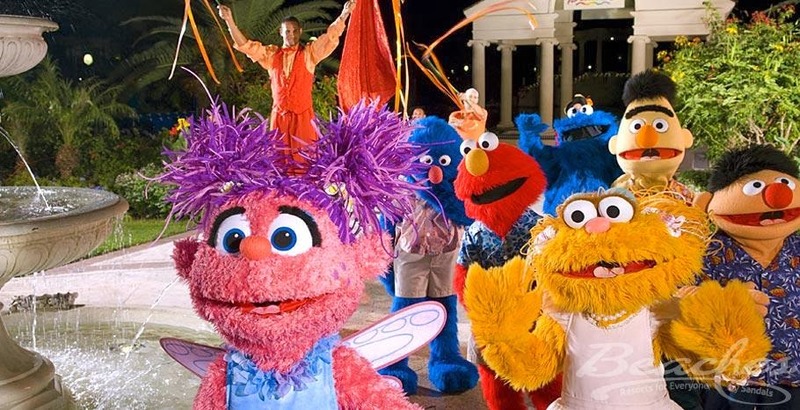 Single Parent Families will be invited to be special guest participants in the ever popular weekly Caribbean Adventure with Sesame Street Parade! Single Parent Families will have a special guest role in the parade, and will be signified by the following –costumes, noise-makers, decorations, party favors, etc. Single Parent Families can bond with their child(ren) and other families in the Xbox® Play Lounge while playing the latest Kinect games! 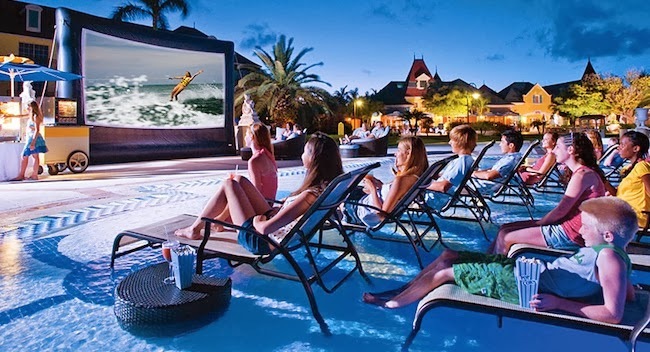 Plus, the family game night winner can collect 100 points towards their entertainment point awards card giving them more opportunities to win some great prizes! 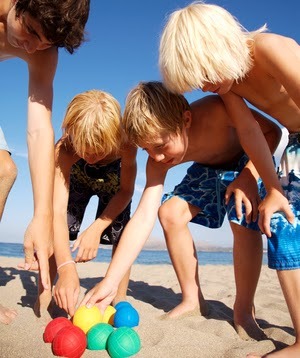 A fun activity for combining water sports and entertainment, participate or spectate come all families and let us have fun with special games, relays, trivia and beach challenges! Single Supplement fee will be waived only during the SPF months: 09/01/14 – 09/30/14. 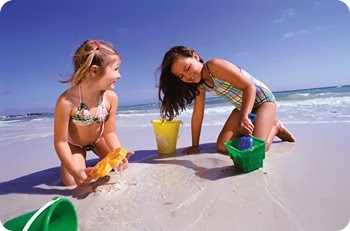 Promo code SPF12414 must be applied to your reservation prior to travel to qualify for Single Parent Fun Months activities; complimentary items and all activities will be honored only for confirmed and qualified Single Parent Family reservations. 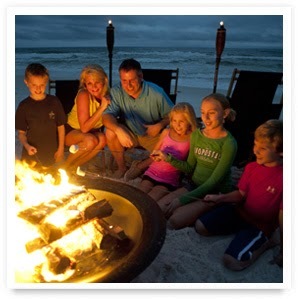 Activities listed above occur once per week during the Single Parent Fun Months unless noted otherwise (activity schedules vary at each Beaches Resort); activities are subject to availability and schedule changes.